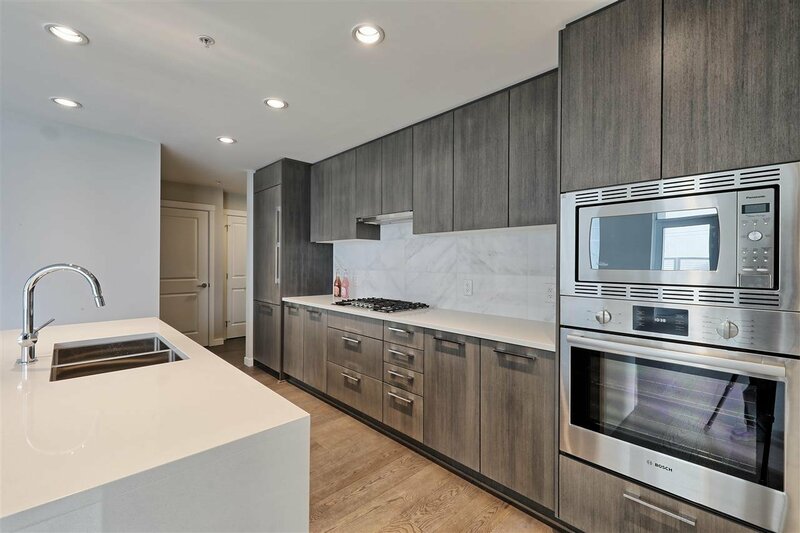 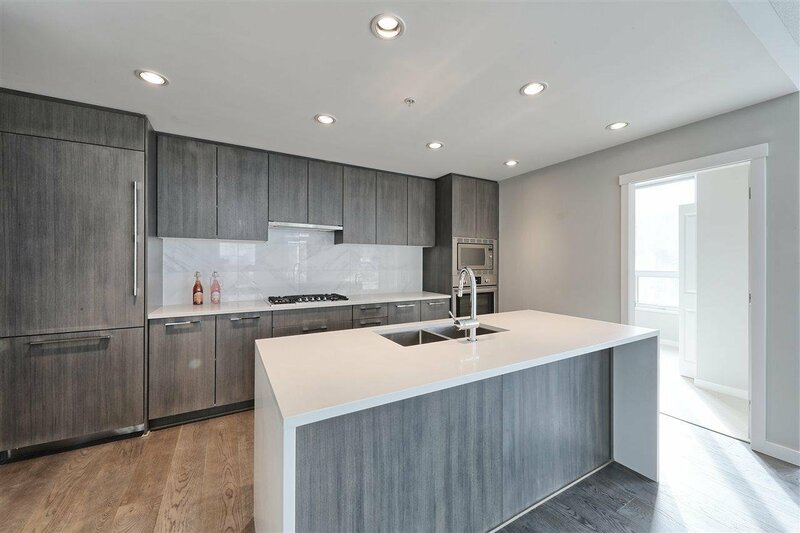 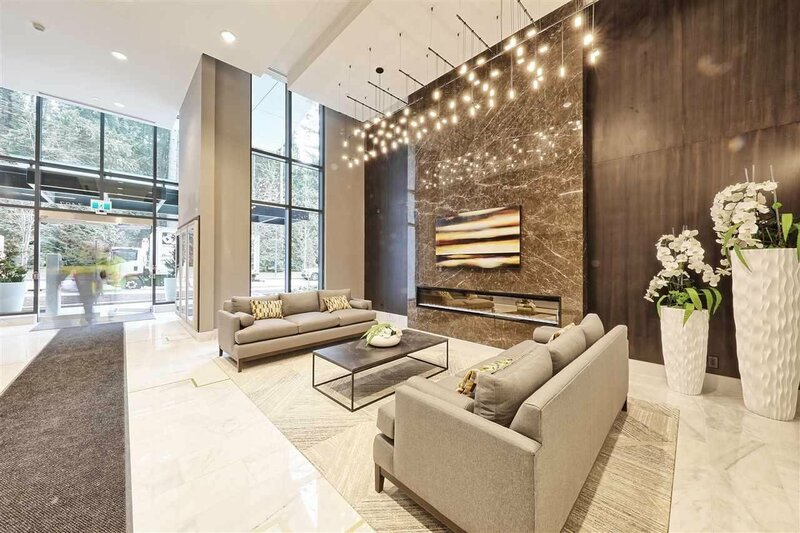 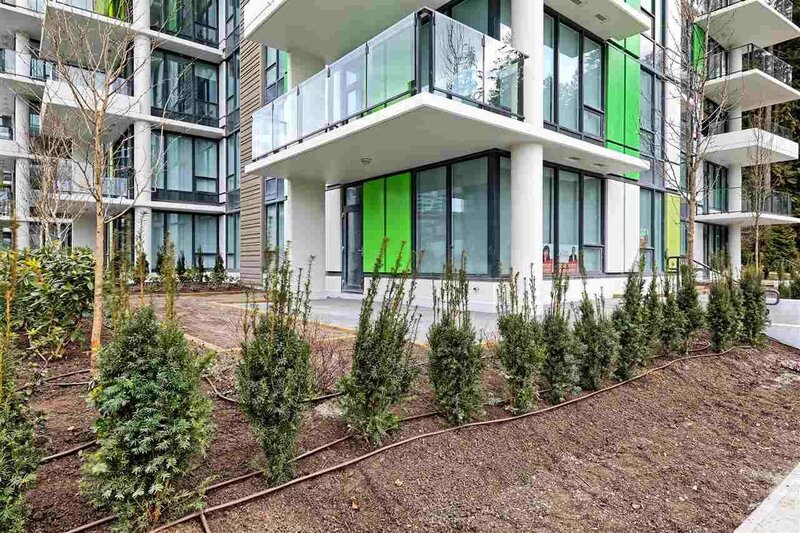 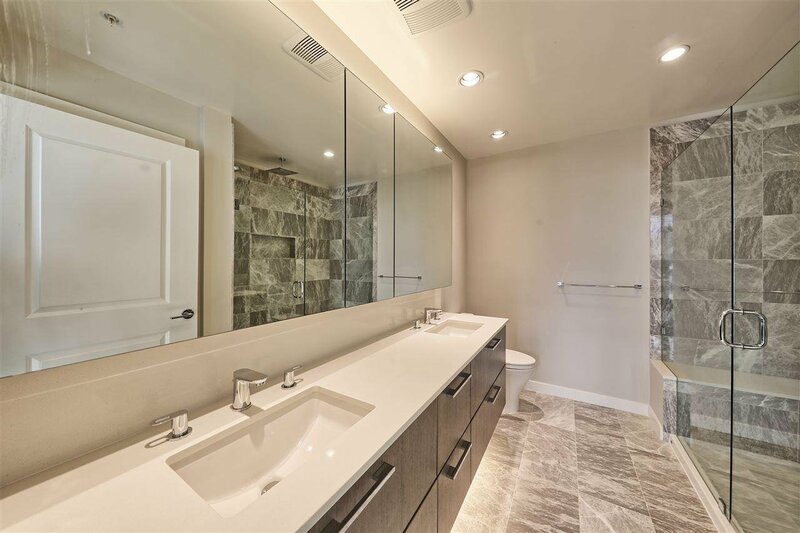 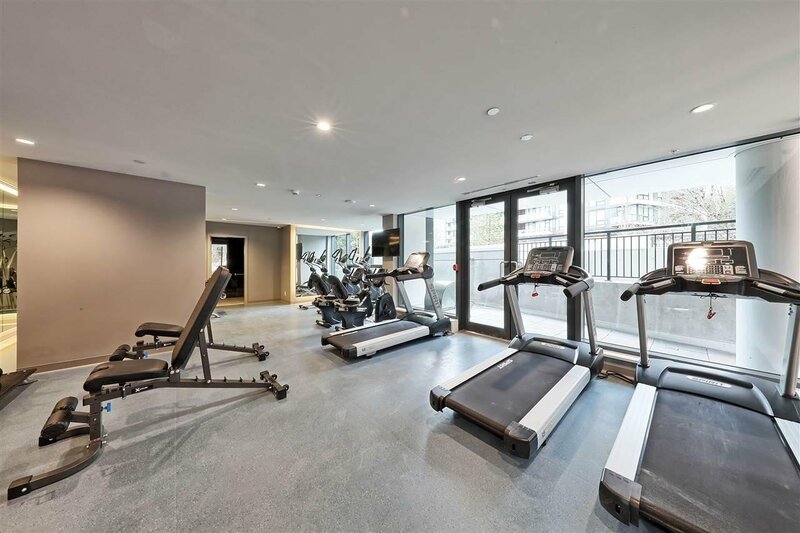 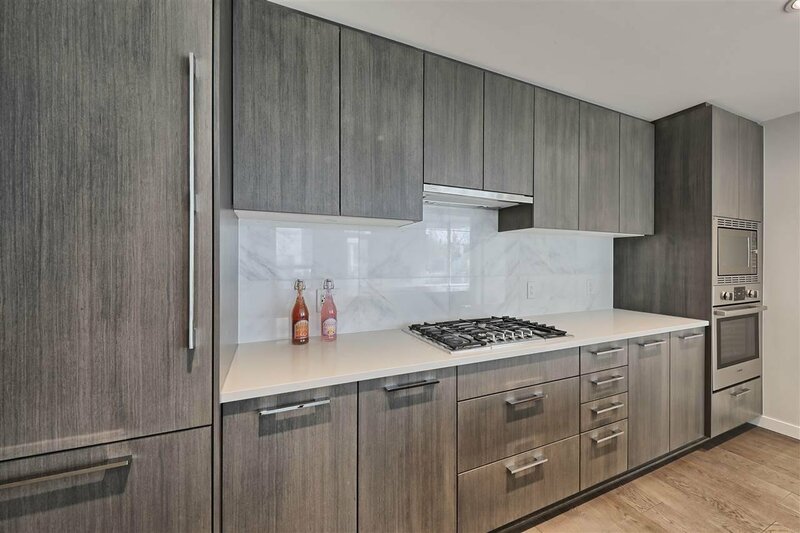 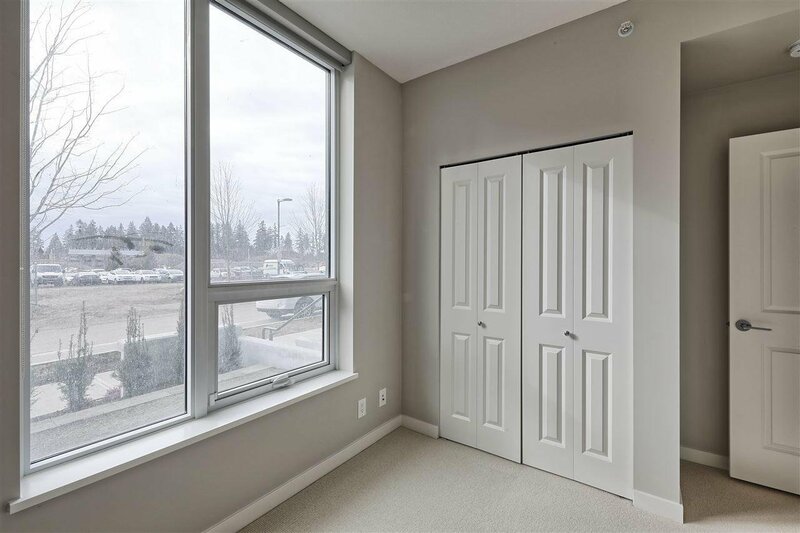 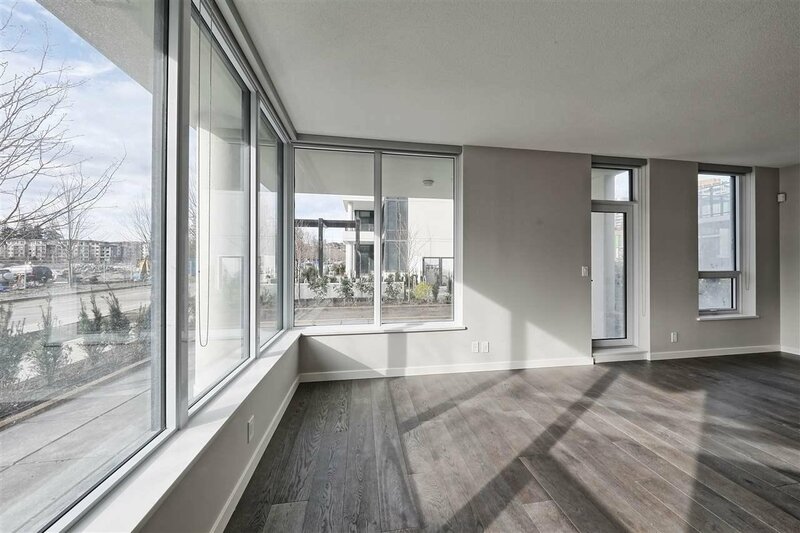 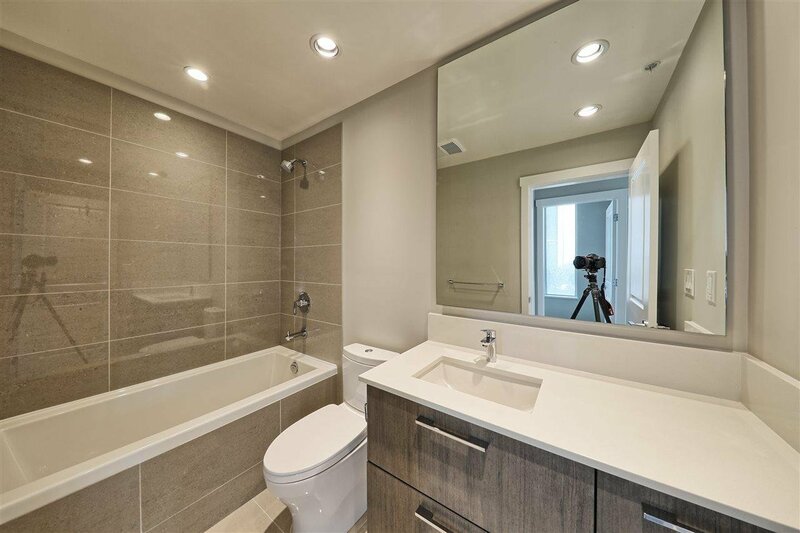 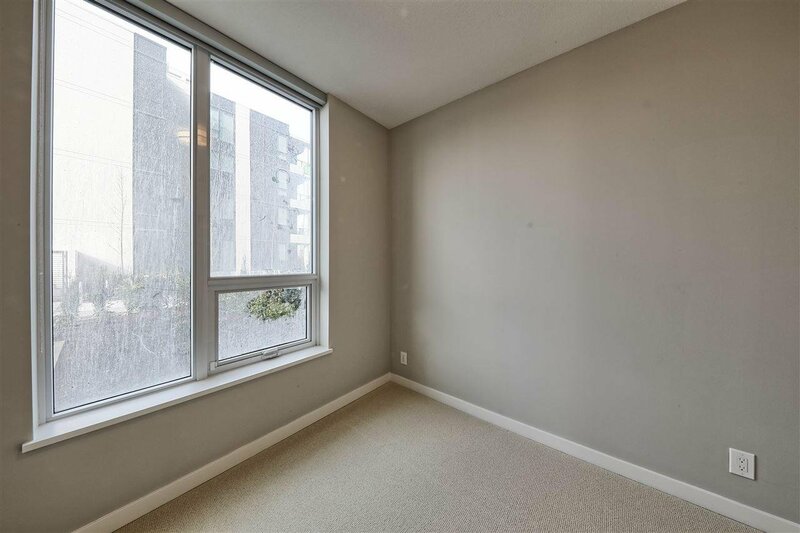 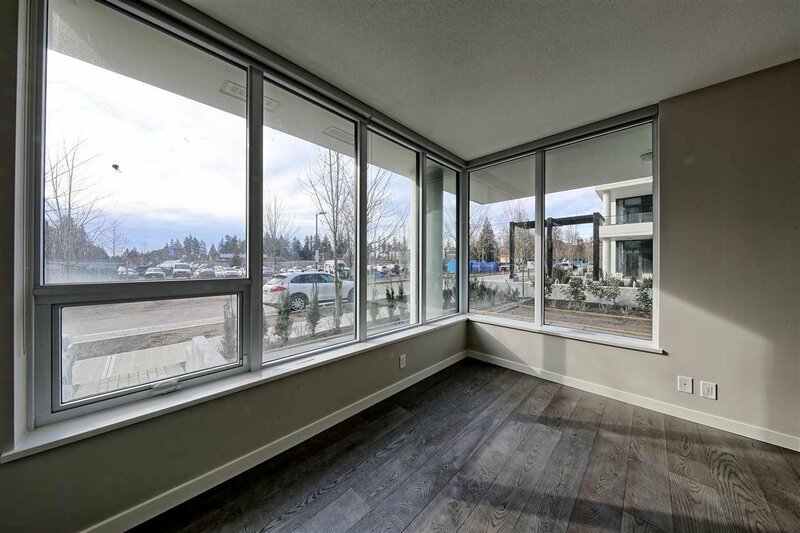 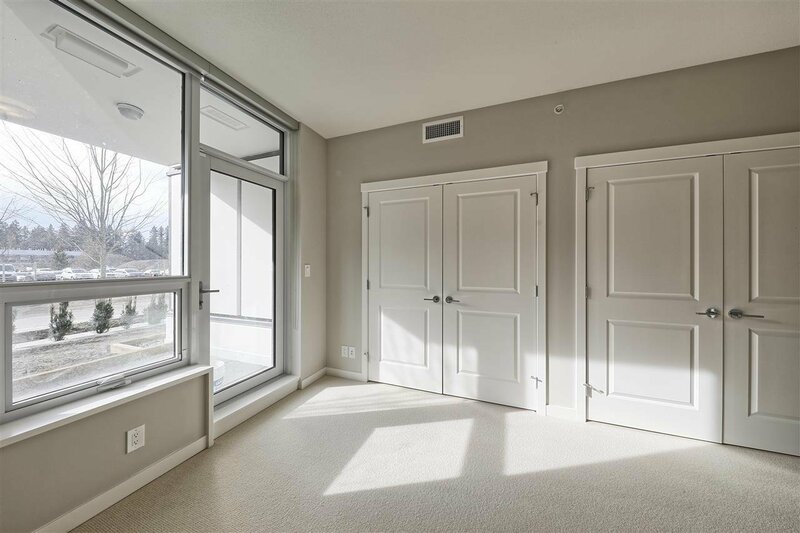 107 3487 Binning Road, Vancouver - 3 beds, 2 baths - For Sale | Teresa De Cotiis - Behroyan and Associates Real Estate Services Ltd.
1300 sq ft plus 300 patio space in Brand New Eton, just steps from one of the city’s most celebrated green spaces – Pacific Spirit Regional Park. 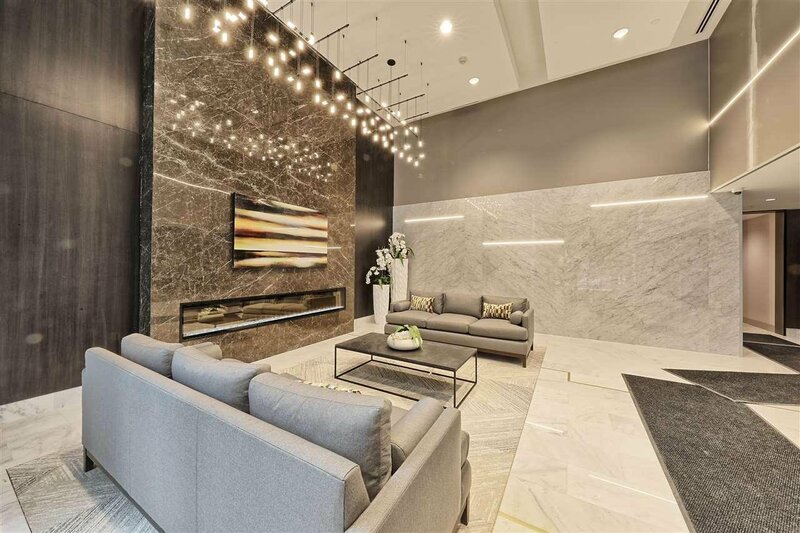 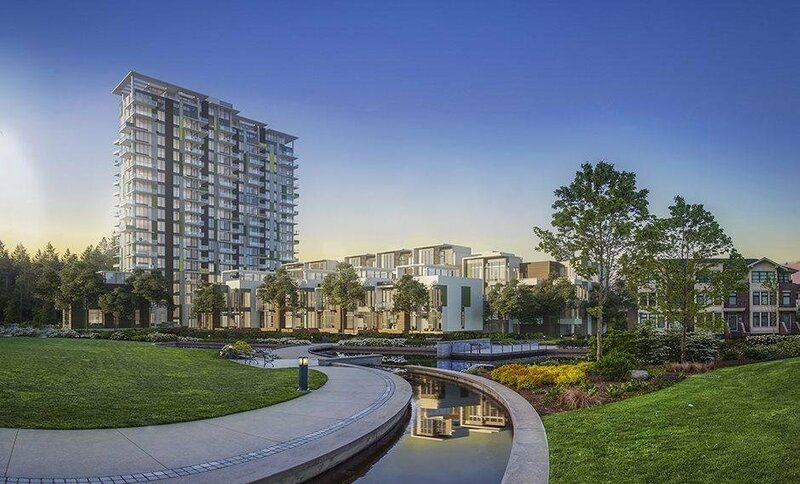 The residences at Eton feature elegant, spacious interiors with air conditioning, contemporary finishes, premium appliances and serene spa-style ensuites. 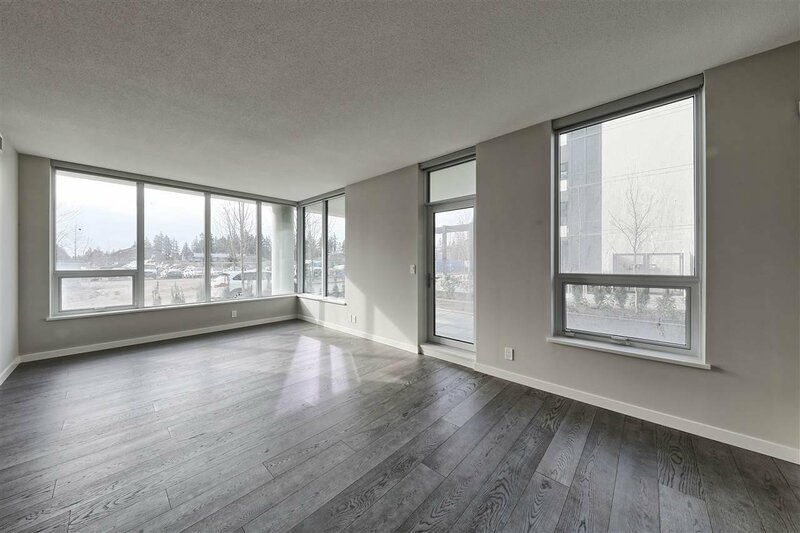 Situated within an established university campus, Eton provides immediate access to an array of well-known academic institutions, from top elementary and secondary schools to the highly regarded University of British Columbia.